Church Bingo makes £105 & Mothers’ Union Coffee Morning makes £183! The Saint Helen’s Church Bingo held on the evening of Thursday 18th May 2017 make a very respectable £105.00 profit for Saint Helen’s Parish Church in Carlin How. As always we are grateful for the support of our regulars! 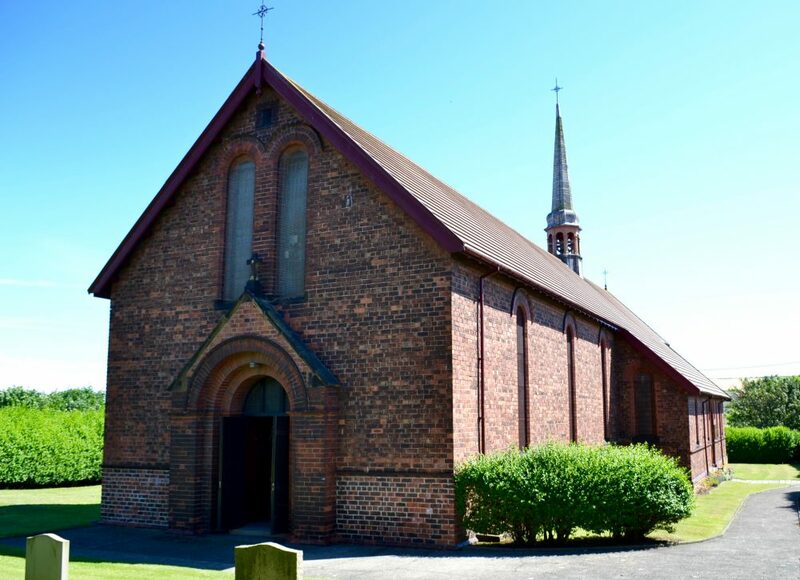 The next Saint Helen’s Church Bingo will take place in the Jubilee Hall and Community Centre, on Muriel Street in Carlin How, on Thursday 1st June 2017; a week earlier than normal, as the Jubilee Hall will be is use the following Thursday for voting in the General Election. Meanwhile, in Loftus, the Mothers’ Union Coffee Morning held on Friday 19th May 2017 at the Duncan Place Youth and Community Centre, made an amazing £183.00 for the Loftus Branch funds. Despite the rain this was a well attended event. Well done to everyone who contributed and/or supported this excellent coffee morning!